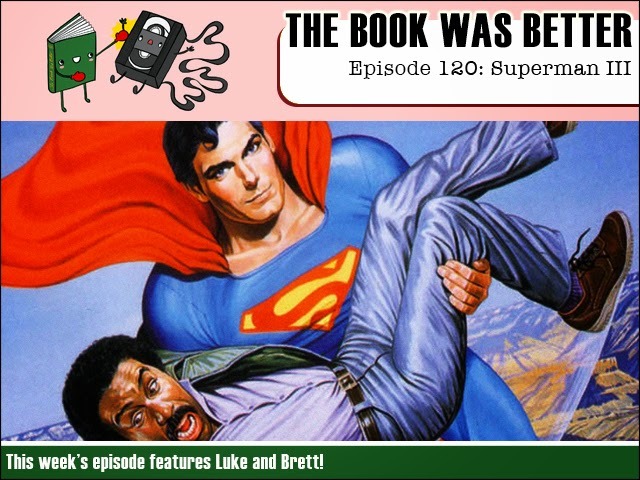 This week we check back in with Superman as he gets drunk and acts like a superdouche in the novelization of Superman III. And today I play cub reporter to comics aficionado Brett who will help me answer all manner of pertinent questions like - why does Superman hate Italians? !